New photos of Nagambie Lakes Leisure Park at NAGAMBIE VIC. 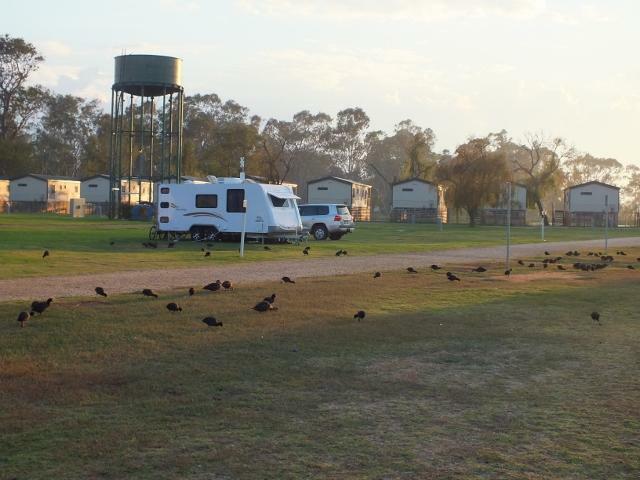 New photos of Nagambie Lakes Leisure Park at NAGAMBIE VIC have just been uploaded to Caravan Park Photos. The photos were kindly supplied by our roving reporter Reno Fiteni in April 2013. 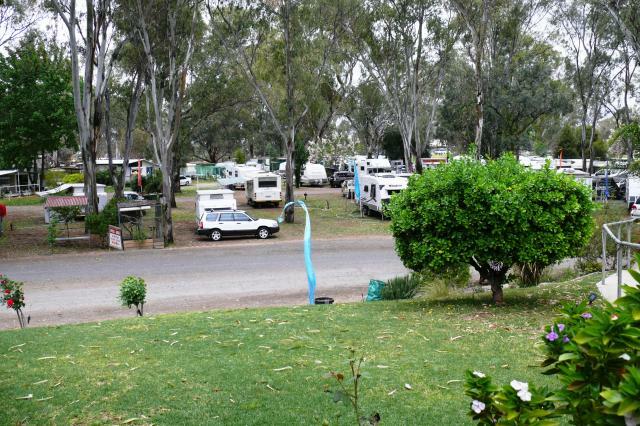 Posted on April 12, 2013 Author JohnCategories New Photo AdditionsTags caravan, holiday, motorhome, NAGAMBIE, Nagambie Lakes Leisure Park, new photos, our roving reporter Reno Fiteni, park, tourist, VICLeave a comment on New photos of Nagambie Lakes Leisure Park at NAGAMBIE VIC. 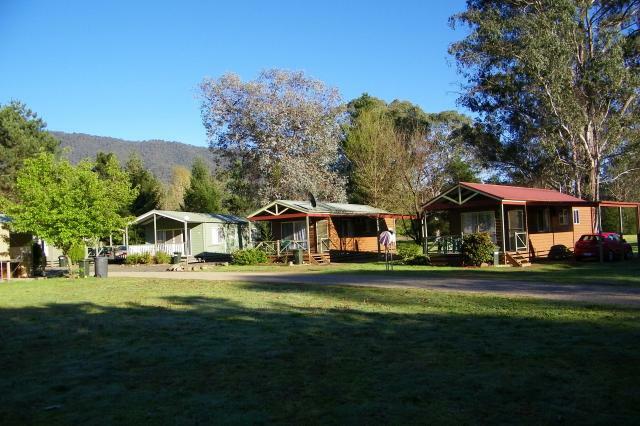 New photos of Freeburgh Cabins and Caravan Park at Freeburgh Victoria. 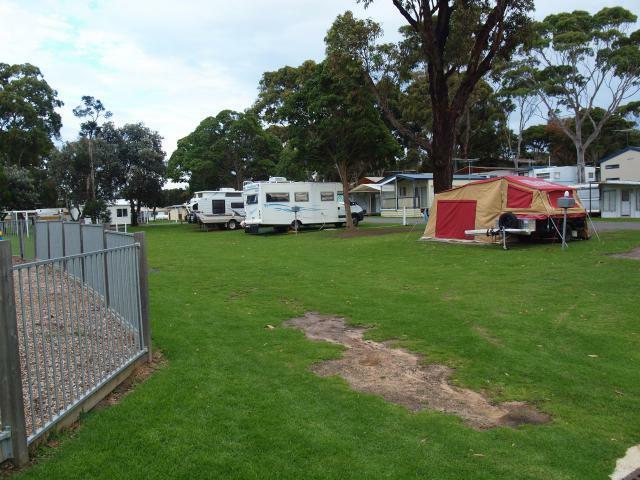 New photos of Freeburgh Cabins and Caravan Park at Freeburgh Victoria have just been uploaded to Caravan Park Photos. The photos were kindly supplied by our roving reporter Trish Kilby in October 2012. Posted on October 18, 2012 Author JohnCategories New Photo AdditionsTags caravan, Freeburgh, Freeburgh Cabins and Caravan Park, holiday, motorhome, new photos, our roving reporter Trish Kilby, park, tourist, VICLeave a comment on New photos of Freeburgh Cabins and Caravan Park at Freeburgh Victoria.